ScreenCrush wraps up the latest in movies and TV you might have missed. Today, learn what the director of 'Captain Phillips' has to say about the recent controversies surrounding his film, watch the new trailer for 'Frozen,' and get a first look at the football uniforms from two of the most famous fictional cities of all time. - The newest trailer for 'Frozen' is here! 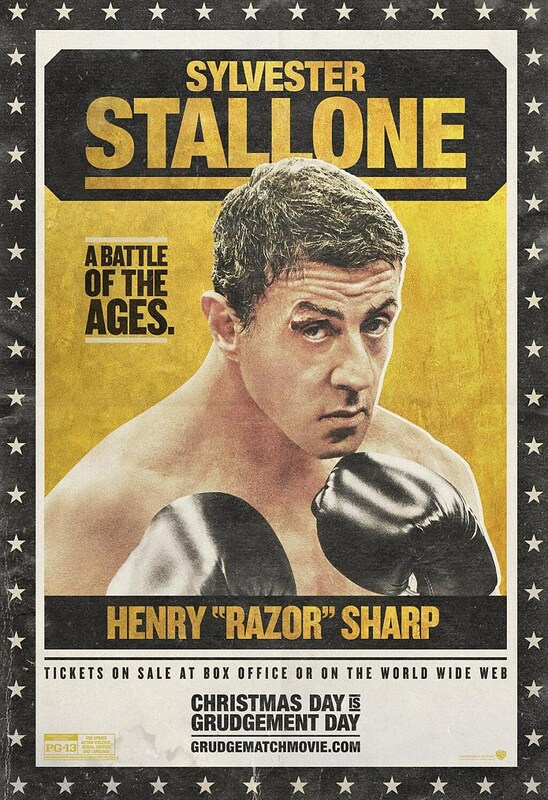 - Sylvester Stallone now has his own 'Grudge Match' poster.